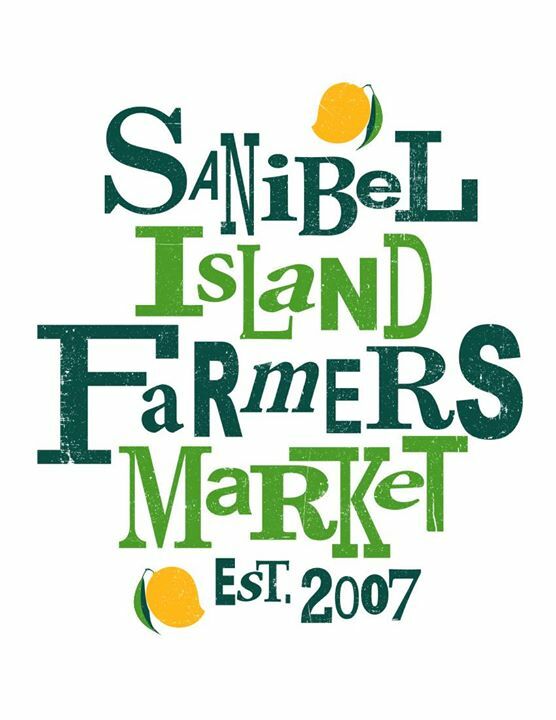 It is another sunny Friday on Sanibel Island with more local temporary closings, vacations, and construction projects ongoing. Everyone is getting ready for “season”. We are ready NOW. The Association of Realtors® did not have a Caravan meeting yesterday, but next Thursday is our monthly membership meeting and it will be at Sundial Resort. A good time for me to remind attendees about our listings there. Below are a couple of news items followed by the action posted since last Friday in the Sanibel/Captiva Multiple Listing Service. 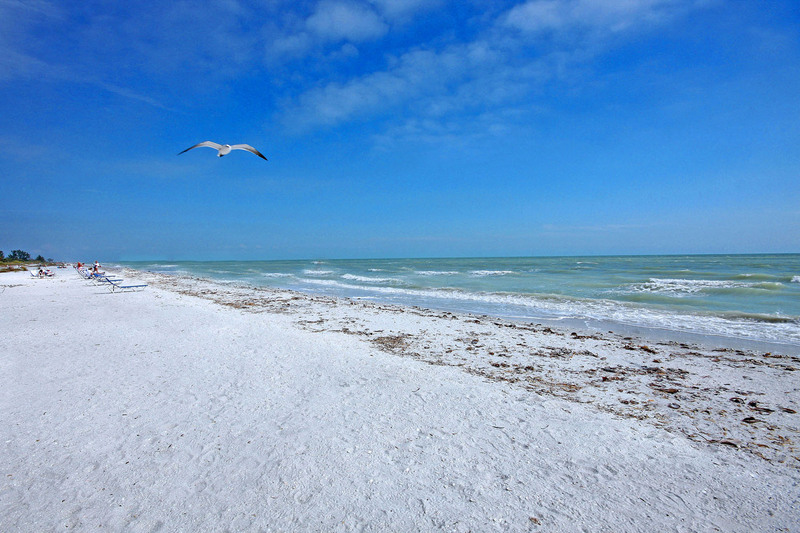 It was a slow week, with just three sales on Sanibel (a condo, a home, a lot) and none on Captiva. Center 4 Life Maintenance Closure – It’s that time of the year. The Center 4 Life will be closed from September 14 through 18 to complete numerous maintenance projects. Clam Shack on Sanibel – Many original northerners (like me) looking for authentic New England seafood make the occasional summer off-island road trip to The Clam Bake which is a hidden gem down Rte 41 in Island Park Shopping Center. Recent news is that they will be opening a sister restaurant on Sanibel called The Clam Shack at 2407 Periwinkle Way (former location of Greenhouse Grill). Fingers crossed here that the menu includes fried clams with bellies! 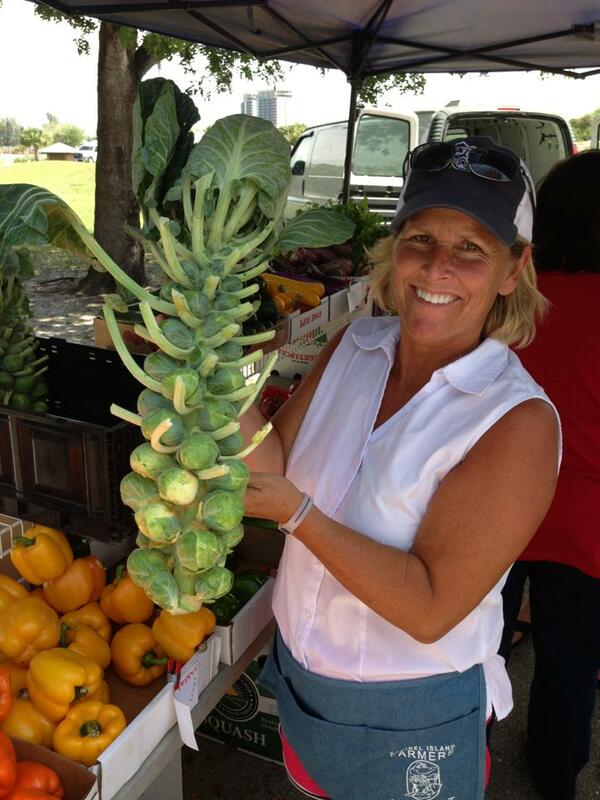 Farmers’ Market Reopening October 4 – “It’s the Best Thing Growing” – Going into its 8th year, island gals Jean Baer and Betsy Ventura advise that the Sanibel Farmers’ Market will reopen on Sunday October 4 and continue weekly from 8 a.m. until 1 p.m. through April 24 on the grounds of Sanibel City Hall. It’s hard to believe that the market started as a trial at Tahitian Gardens in 2008 with just 20-some vendors and has now expanded to about 50 vendors. It definitely is the place to visit with neighbors and stock up for the week! Jean and Betsy’s company “Local Roots LLC” now has other market locations too. Wednesdays at Fenway South Jet Blue Stadium in Fort Myers, Thursdays at Coconut Point in Estero, Fridays at Lakes Park in Fort Myers, plus two Saturday locations at The Promenade in Bonita Springs and Florida Southwestern Campus in Fort Myers. Each market offers a unique opportunity for local vendors to sell seasonal fruits and vegetables, cheeses, meats, breads, nursery stock, and other commodities. Some of the markets also showcase local crafters products. See more info at www.BuyLocalLee.com. Pointe Santo – Rumor has it that the spalling work in progress at Pointe Santo’s gulf-front “E” building has expanded into several balconies, requiring their complete removal, so the building maintenance block has been extended from the end of Sept to early Nov. That is causing a bit of an inconvenience for the rental managers with tenants booked then. Once the “E” building work is done, the contractor is moving on to the other gulf-front building “A”. Fingers crossed that the condition there is better. Sanibel Public Boat Ramp on Sextant Drive – is getting some routine maintenance, but one half of the dock will remain open during the construction period. Work should be complete by September 18. The below article was posted in today’s edition of the “Island Sun”. It was written by Sanibel air conditioning contractor, Bryan Hayes (Sanibel Air), who also co-owns an island electric business with his brother, Todd. The article is a tad tongue-in-cheek, but actually offers some good advice. Work On Your Own Plumbing – First off, because I absolutely hate plumbing work, I can work on A/C and electrical all day long, but ask me to change the smallest plumbing thing and I’m at the hardware store 15 times before I even start. Not to mention the disaster that could result. Trust me, it’s cheaper to hire a plumber. Don’t Do Your Own Electrical – This might sound like it’s self-serving, but think about it this way. Think about what you do or did for a living. Now, imagine the average person trying to do what you did. Let’s say you were a boat mechanic. Would you go out on a boat that the average Joe repaired, with little or no experience? Again, it’s usually always better and safer to hire the right professional. Don’t Do Your Own A/C Repair – Please change your filters, but when it comes to the rest, see 1 and 2 above. Don’t Leave Your Home for More Than a Day Without Turning the Water Off – If you are going away, turn your water off. The damage that can result from leaking pipes is incredible. I was at a home that the occupants had left for a long weekend; a pipe had burst on the 3rd floor, and the damage to this home looked like a bomb went off. I’ve been licensed for 26 years and my team and I have been together since 1999. Elise also became licensed in 2003, Lisa in 2007, and Dave in 2012. We’ve got a lot of experience together and hope we too get the job done better and sooner. Zillow Group has been in discussion with Florida MLS’s (Multiple Listing Services) to identify ways listings may or may not continue to be sent to Zillow and Trulia. 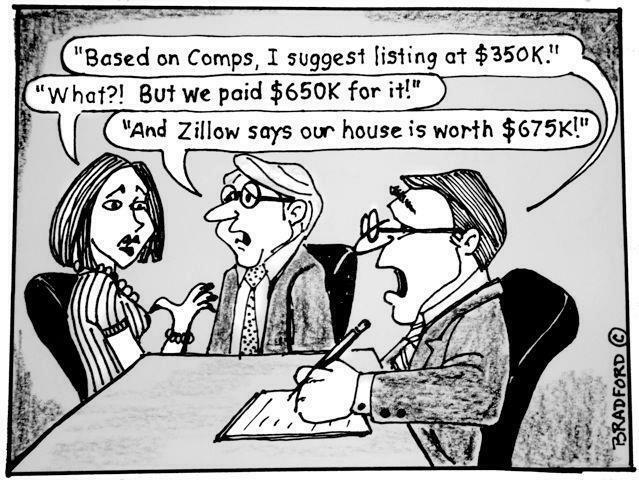 Some agreements will result in data continuing to be supplied to the Zillow Group sites; however, each agreement is different. The Sanibel and Captiva Association of Realtors® (where I am a primary member) and their MLS do NOT syndicate or sell their data, so island property searches and calculations performed through Zillow and Trulia often are erroneous. Because of my secondary membership with the Realtor Association of Greater Fort Myers and The Beach, SanibelSusan Realty listings may be syndicated through them and they are, unless a Seller advises that they do not want their property advertised by a third party. 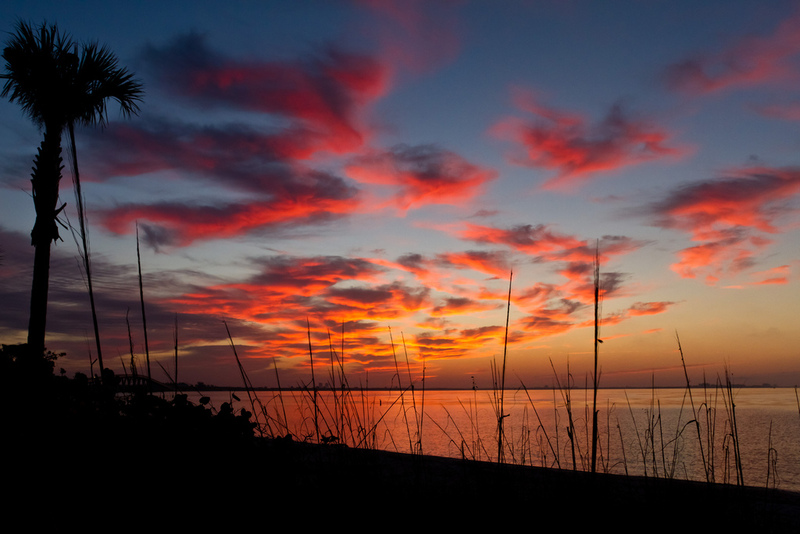 3 new listings: Mariner Pointe #1092 2/2 $499K, Sunset South #6B 2/2 $535K, Villa Sanibel #1B 2/2 $679K. 1 price change: Nutmeg Village #307 2/2 now $624.9K. 1 new sale: Blind Pass #B101 2/2 listed at $449K. 2 closed sales: Nutmeg Village #209 2/2 $720K, Pointe Santo #B46 2/2 $790K. 1 new listing: 2079 Wild Lime Dr 3/2 $599K. 1 price change: 9032 Mockingbird Dr 3/2 now $549,749. 1 new sale: 3965 Coquina Dr 2/2 listed at $330K. 3 closed sales: 499 Leather Fern Pl 3/2 $600K, 1291 Sand Castle Rd 5/3.5 $705K, 9470 Balsa Ct 3/2 $800K. 1 price change: 0 Sabal Sands Rd now $250K. 1 new sale: 2142 Starfish Ln listed at $399K. 1 closed sale: 1429 Albatross Rd $234.5K. 1 new listing: Marina Villas #904 2/2 $665K. 2 new listings: 15000 Binder Dr 3/2 $1.195M, 16560 Captiva Dr 7/7.5 $7M. 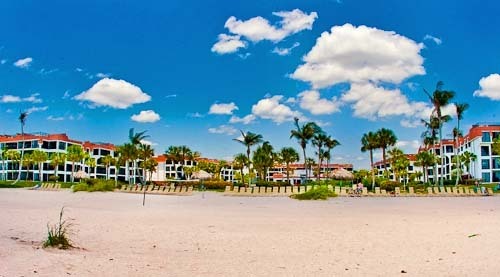 1 price change: 15843 Captiva Dr 3/3 now $5.9M. 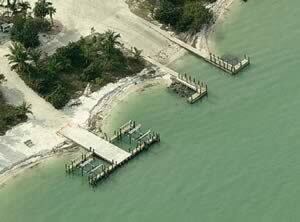 This entry was posted in Captiva real estate, Florida property, Florida real estate, Real estate, Sanibel Island, Sanibel real estate, SanibelSusan, SanibelSusan's Blog and tagged Boat Ramp, Center 4 Life, Clam Shack, Farmers Market, Island Scoop, Oyster Restoration, Pointe Santo, Sanibel Air & Electric, SanibelSusan Realty by SanibelSusan. Bookmark the permalink.